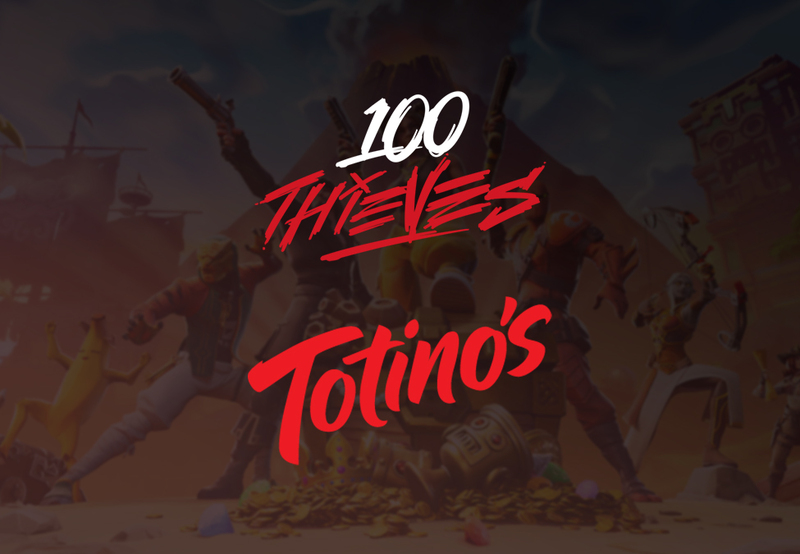 North American organisation 100 Thieves has expanded its sponsorship deal with frozen pizza brand Totino’s to cover its Fortnite team. 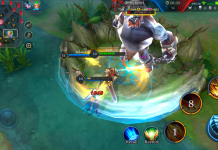 The sponsorship includes a living and training facility named the ‘Totino’s World Cup House’ and a 10-week content series, ‘Loot’. 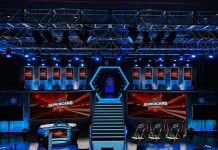 The Totino’s World Cup House will act as the home of three Fortnite players that represent the organisation, with the aforementioned content series focusing on how the Battle Royale title has changed their lives. This move coincides with the lead up to Epic Games’ Fortnite World Cup, which will boast a $30 million (£23 million) prize pool. 100 Thieves welcomed Totino’s as the founding partner of its Call of Duty team and launched a docuseries focusing on the squad called  in February. The frozen pizza brand also sponsors the Pittsburgh Knights. 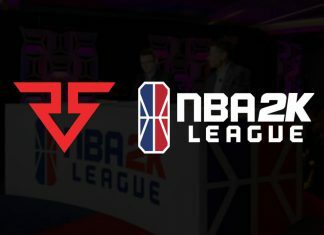 100 Thieves is also partnered with Rocket Mortgage by Quicken Loans, Red Bull, Razer, StockX, and Cleveland Cavaliers. 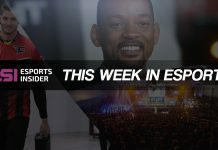 Esports Insider says: Totino’s appears to be happy with the response to its sponsorship of 100 Thieves’ Call of Duty team, which is always a nice sign. 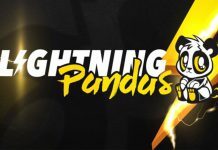 The Fortnite World Cup will distribute an eye-watering amount of money so documenting the process of attempting to qualify for – and win – the event could make for some compelling content.